The below item has a MSRP of $11.00 and normally sells for $9.00 Get it now for $6.00 when you add Padron 4000 Natural to your cart. I usually smoke the 7000 Natural. But alas, it would appear I am not the only fan of that stick. It was sold out yet again. Perhaps I'll adopt the 4000 as a substitute? Although, I found the 6000 better. A top cigar from a excellent company, Padron! 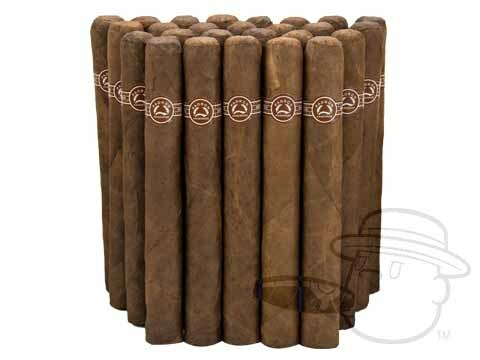 I have been smoking these cigars for several years and am generally satisfied with them. Occasionally one will not draw well. Great cigar from start to finish. Burn, Flavor, Draw, Ash and Char are perfect. Padron is 100% consistent in this series of smoke. Excellent wrapper, great taste always delivers. Padron 4000 Natural is rated 4.2 out of 5 based on 12 customer ratings.